Welcome to the Windsor Forest Association website. Here you can find information about the activities, amenities, clubs, and committees in our neighborhood. 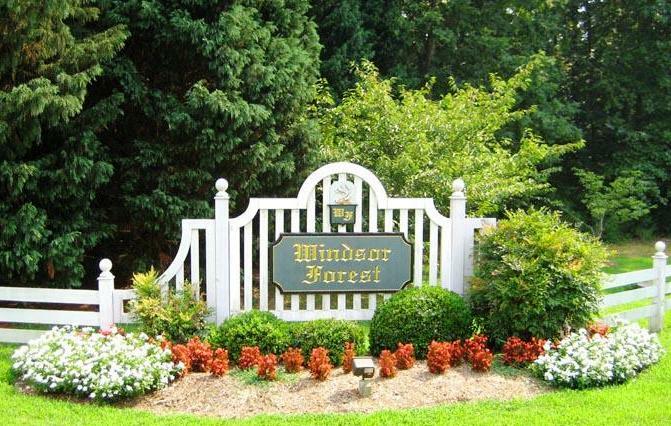 “You belong” in Windsor Forest, so join your neighbors in supporting our community, participating in our many activities, and enjoying our beautiful amenities! History: The Windsor Forest neighborhood was developed by Robert S. Hornsby, Sr. A fixture in Williamsburg society from the early 1950s, Hornsby was active not only in real estate development but also in the community. He served on the board of the Alumni Association of William and Mary , as a trustee on the board of Williamsburg Community Hospital, and as president of the Golden Horseshoe Club. Hornsby designed Windsor Forest to work in unison with its natural surroundings, creating an organic, thriving atmosphere.